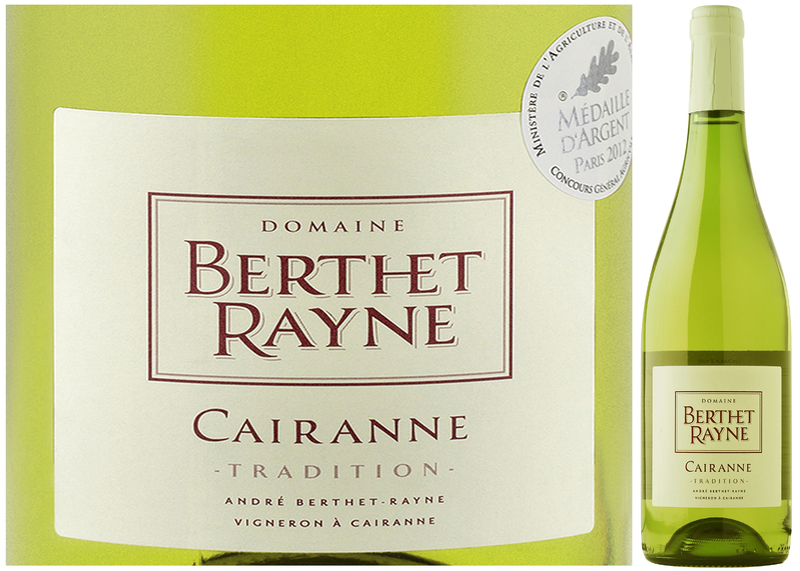 week’s DéClassé selected, varietal bottling of a 100% Sylvaner. to regain part of its former, elevated status. to be the current norm for these wine styles from warmer climates. will hold well in the cellar for at least a couple more years – so buy several! 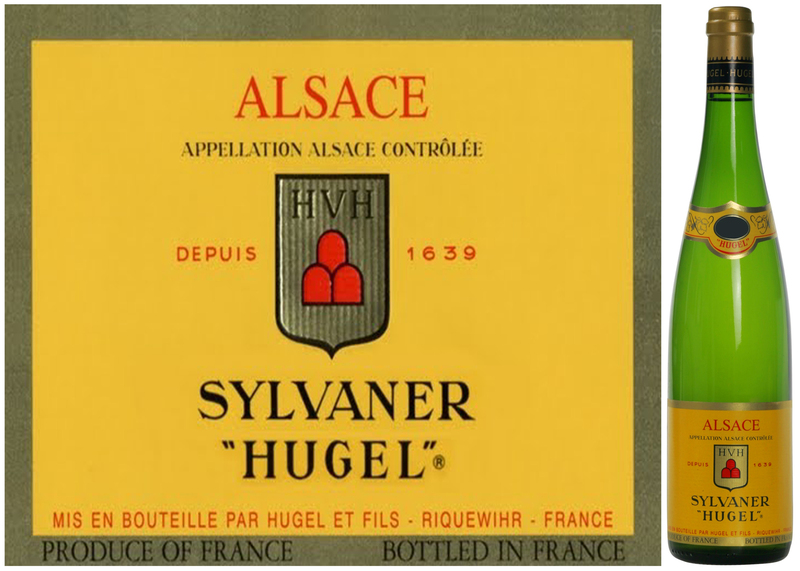 By: Hugel & Fils S.A.
spiced roast pork, sweet-and-sour chicken, baked hams and cabbage recipes. the philosophical adage of ‘Nullum Vinum Flaccidum’ – no wimpy wines! lies in an uneven ripening characteristic, which needs to be closely managed. coming from a region that more-typically – is unjustifiably overpriced! stock up on several now to serve along your first batch of brisket or pork ribs. 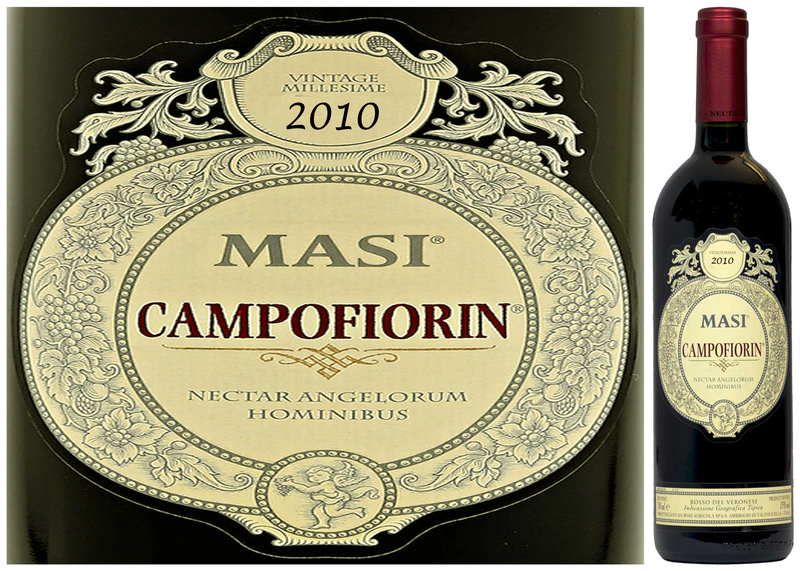 Ripasso and this week’s DéClassé recommended 2010 vintage of Campofiorin. a Latin subtitle “Nectar Angelorum Hominibus” (“Nectar of the angels for men”)! ferment for an extended period – also in the cold. stars of north-eastern Italy such as Corvina, Rondinella and Molinara. real bargain for what should be a classy dinner wine addition to your go-to list. Remarkably, this has so much body, it could stand up to 15-20yrs. of cellaring! such as steak tartare, salsa verde or also ideal with well-aged cheeses. Rioja designation of origin – Logroño (now called La Rioja), Álava and Navarra. growing season and the character of its limestone, sandstone and alluvial soils. convey legal recognition on these indigenous wines early on in the 12th century. 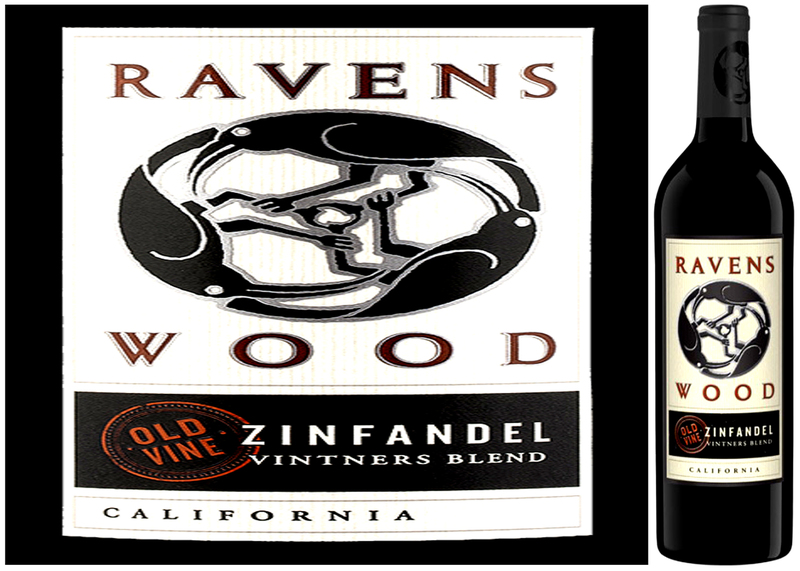 from the closely managed harvests of its large, single vineyard. 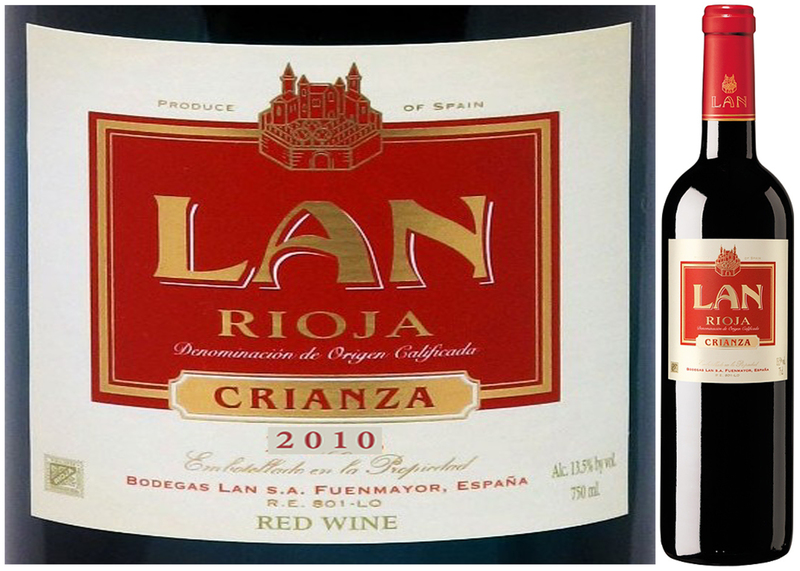 Reserva grade, it has serious credentials for a $16.00 offering. making it available throughout the better part of this year! roasted beets and goat cheese salad. lower the grape yields – resulting in more characterful and concentrated fruit. As of this vintage, the farm’s output is also certified organic and chemical-free. clusters during the hottest, wilting periods of summer. – is of a consistently high-caliber. from the Côtes du Rhône can be as rich and satisfying as its red counterparts! also delivers a fine supporting minerality imparted from calcium-laden soils.